This work is the next work of "O Ginnem begin". 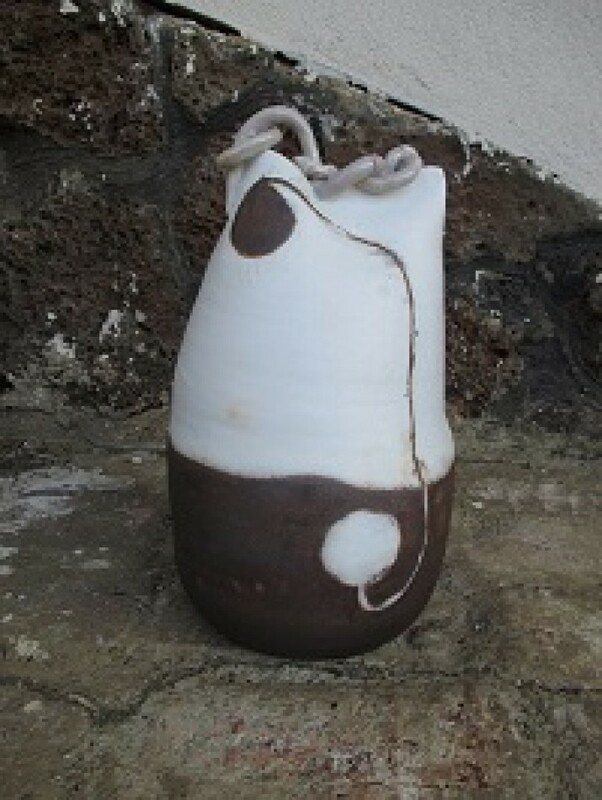 It was made with black and white clay: black soil was inlaid with white clay and white clay was inlaid with black soil. It is a series that is still ongoing.